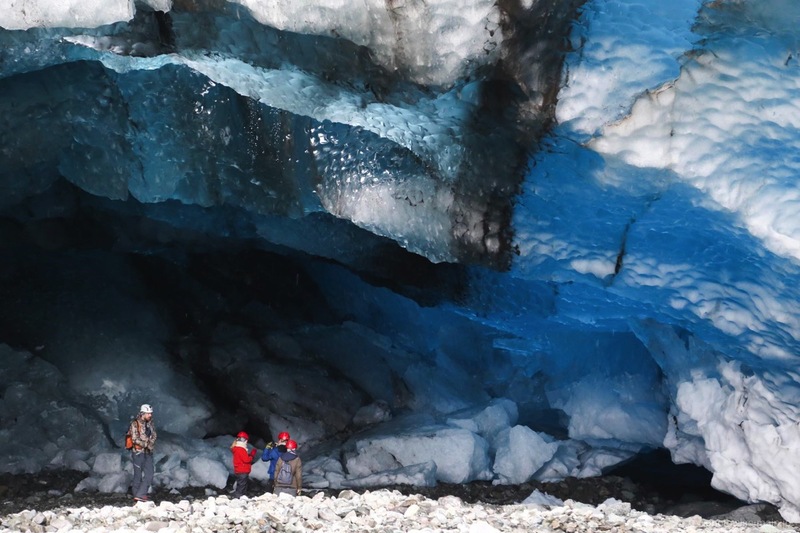 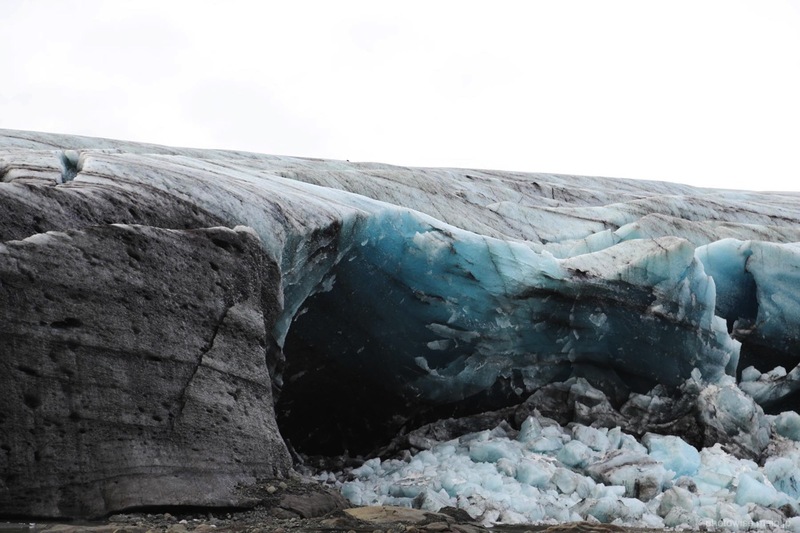 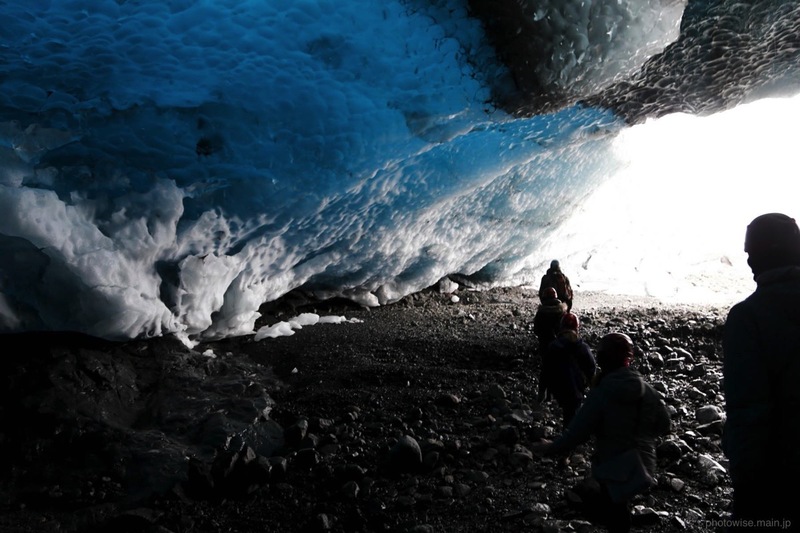 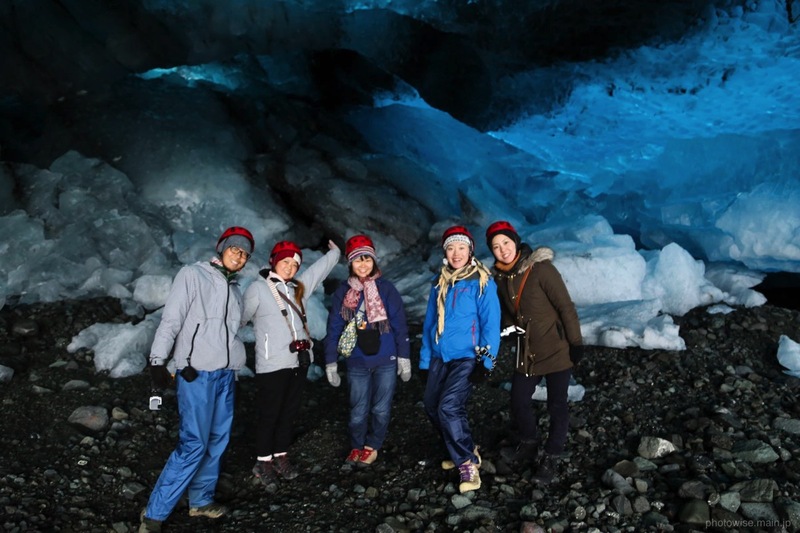 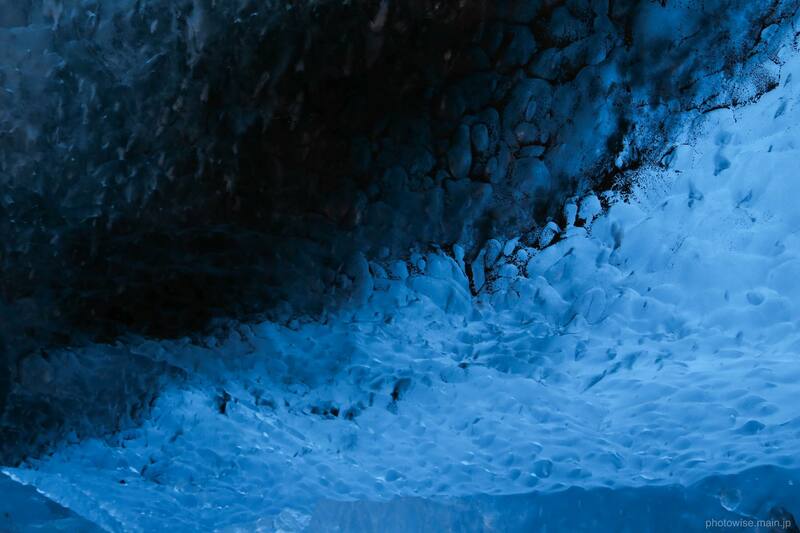 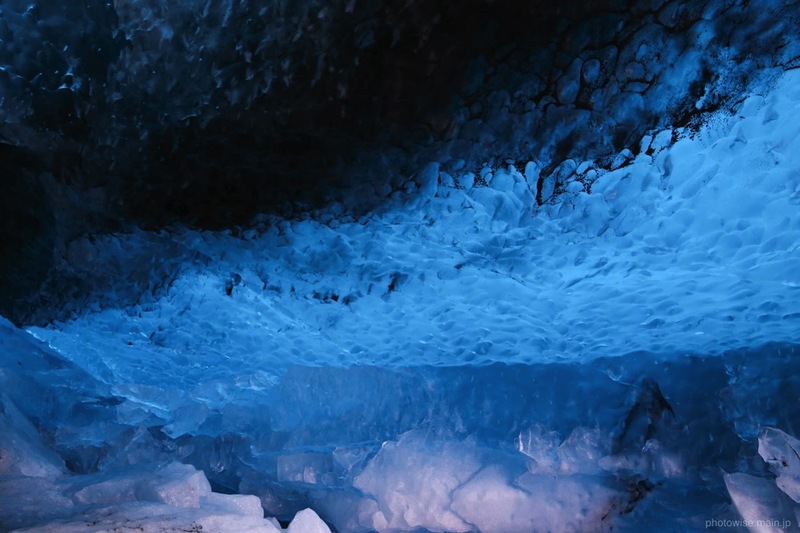 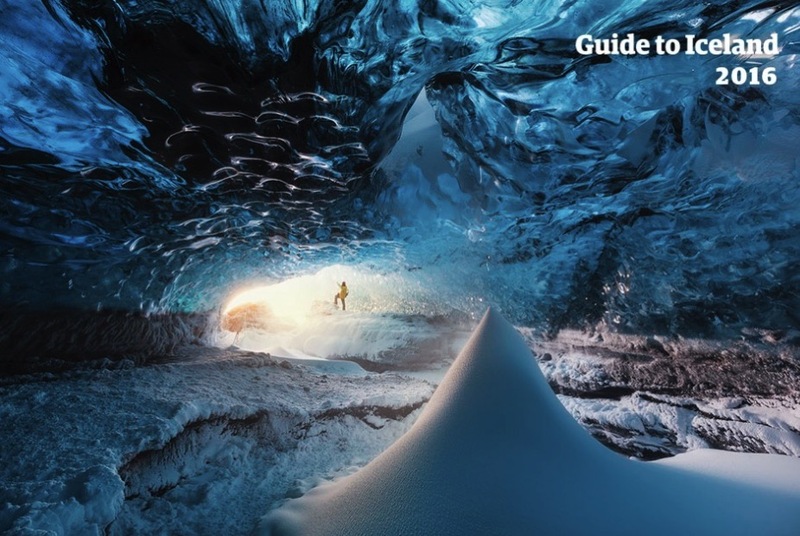 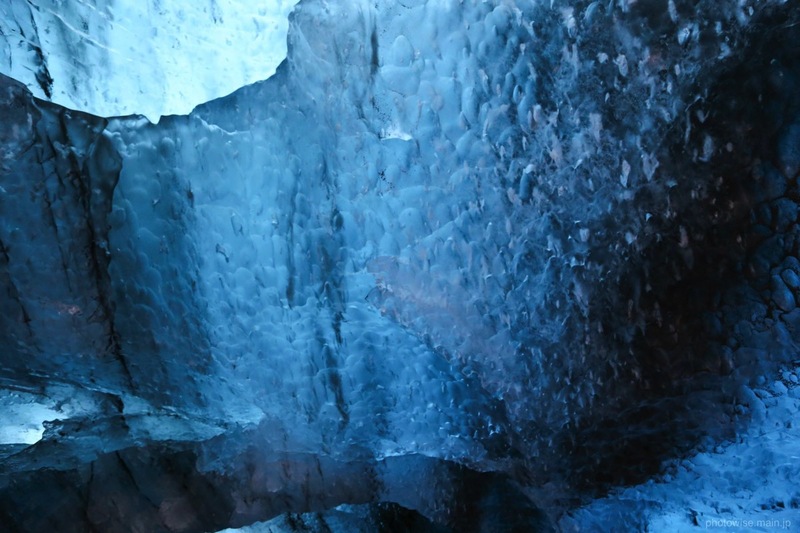 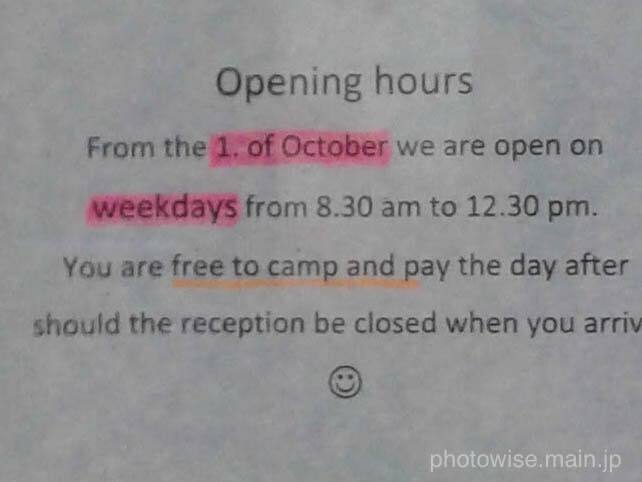 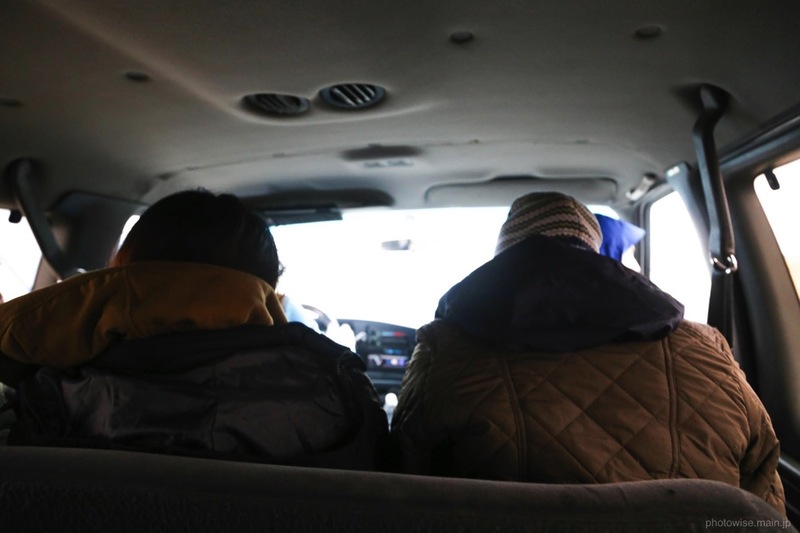 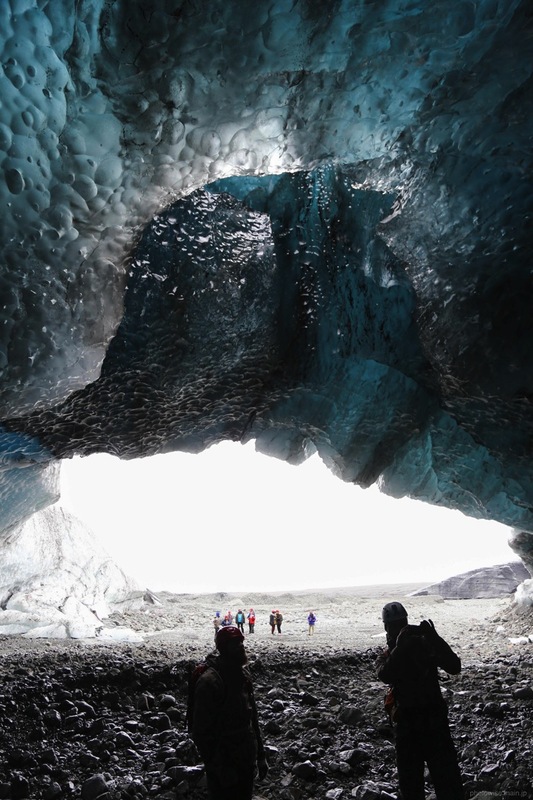 This is by far the most popular ice cave tour in Iceland. 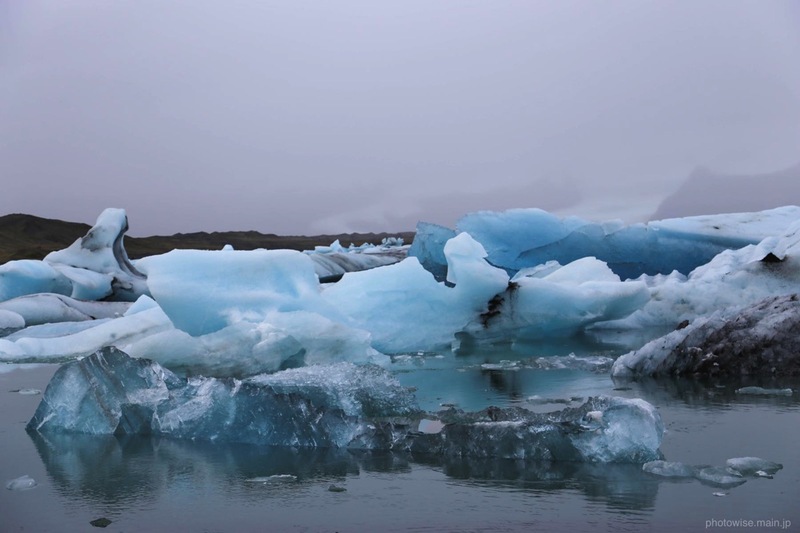 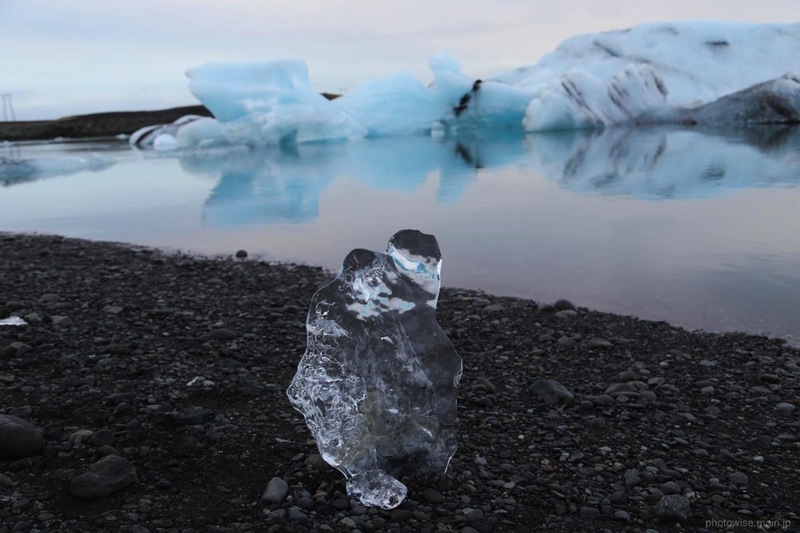 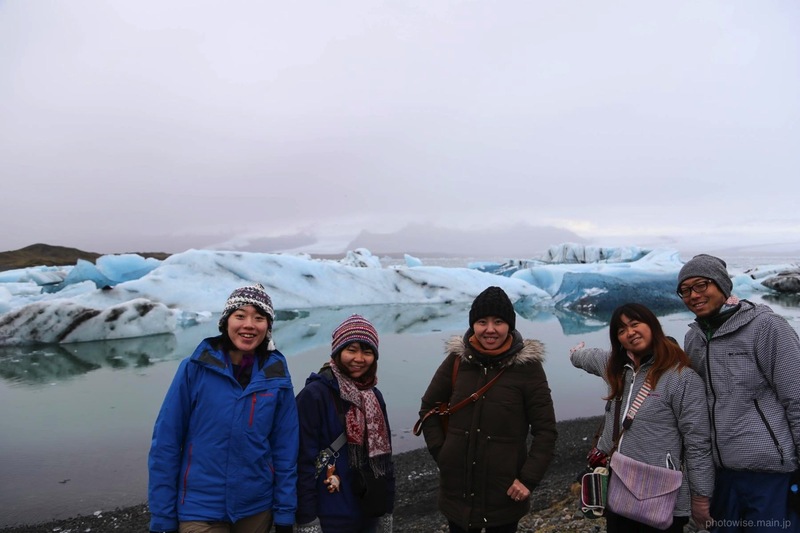 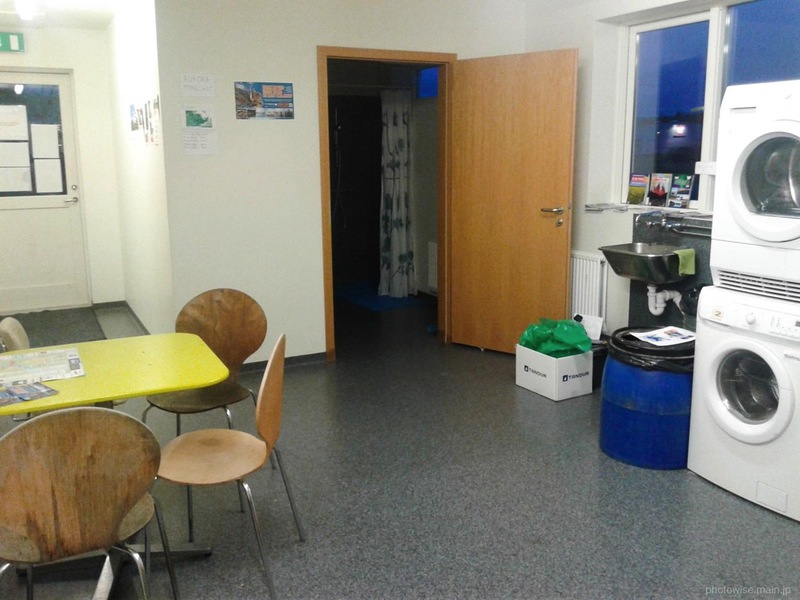 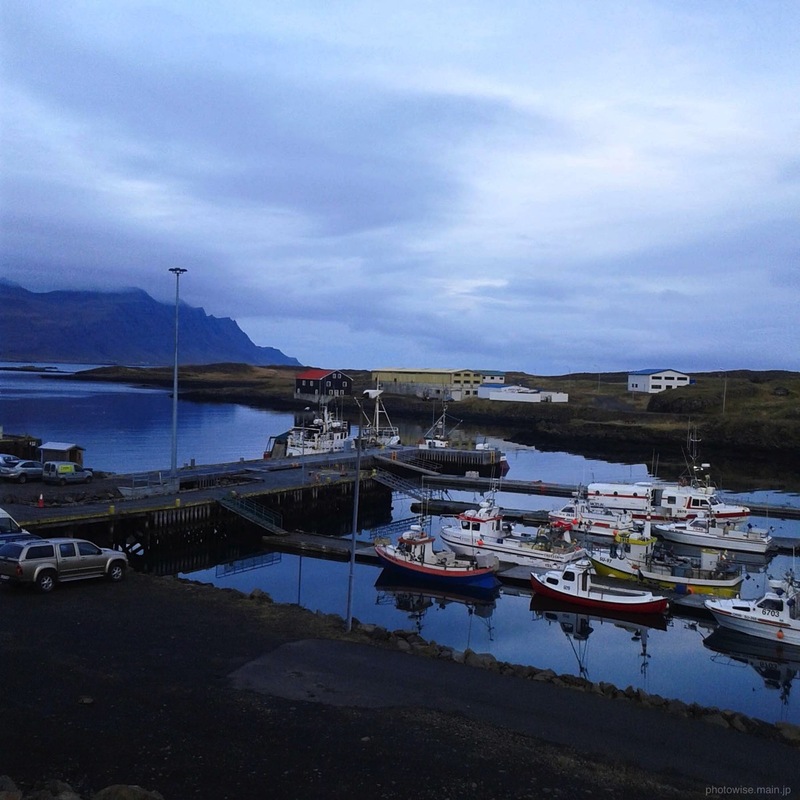 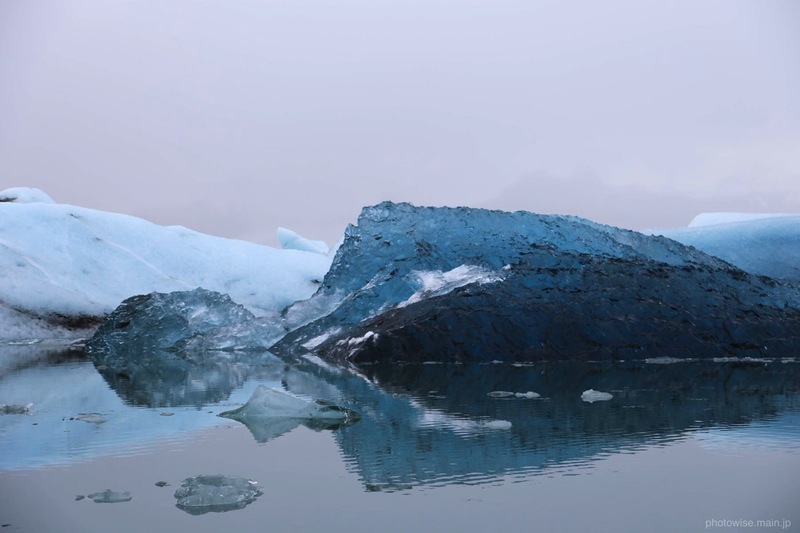 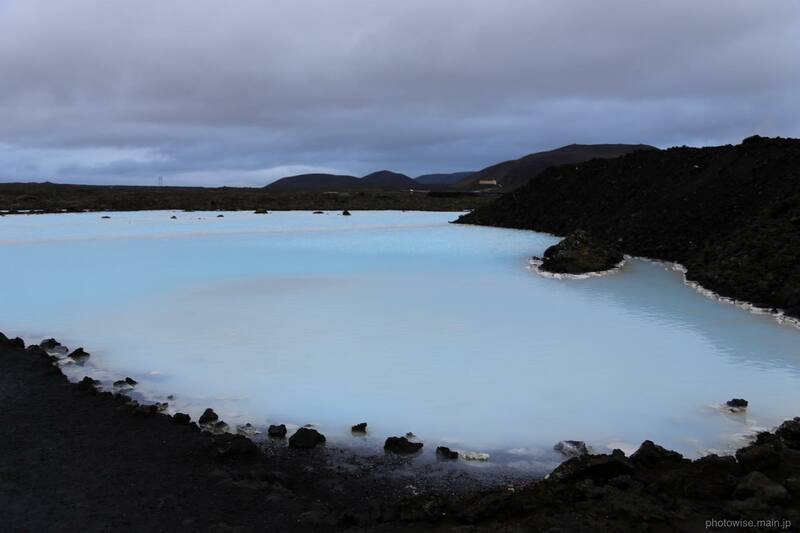 It departs from Jökulsárlón glacier lagoon, which is about 5 hours drive along the Ring road east from Reykjavík. 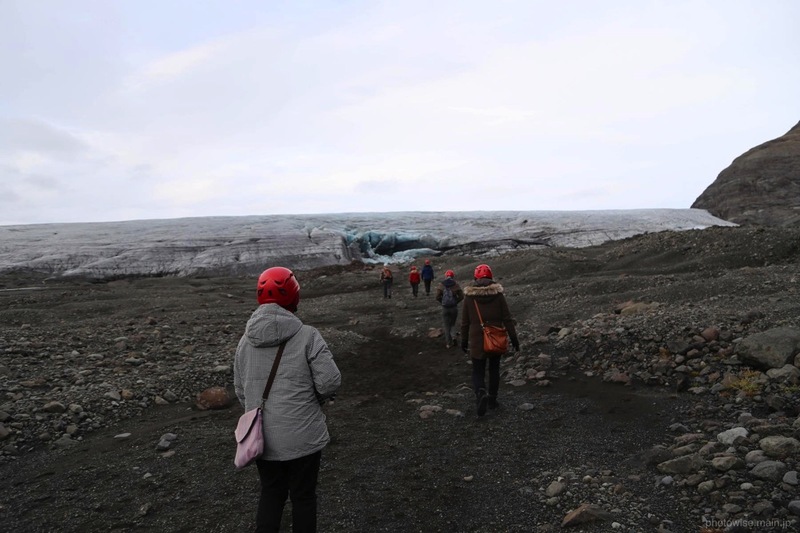 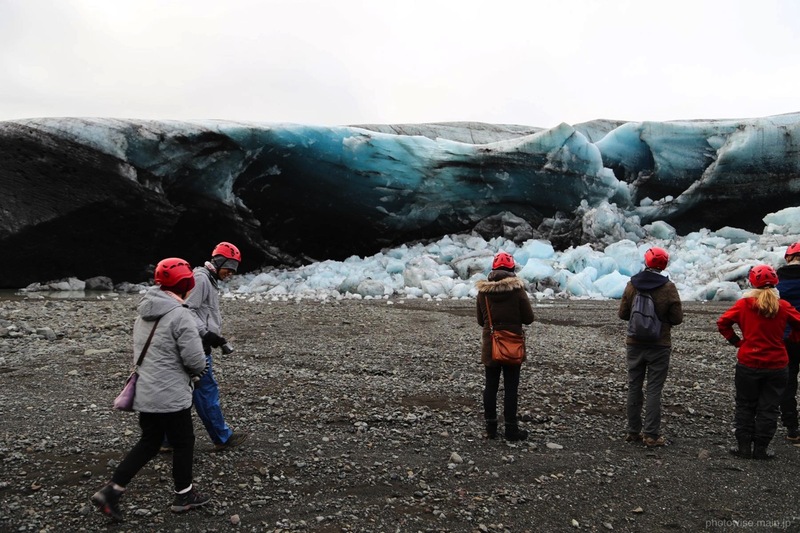 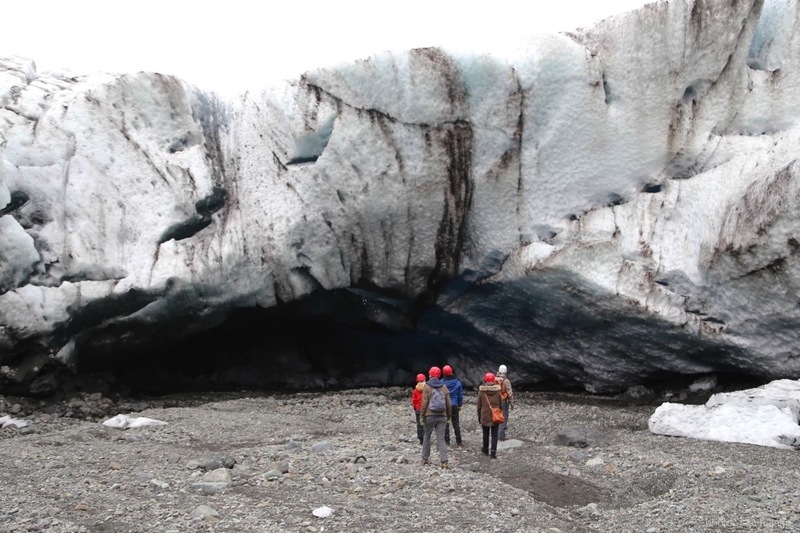 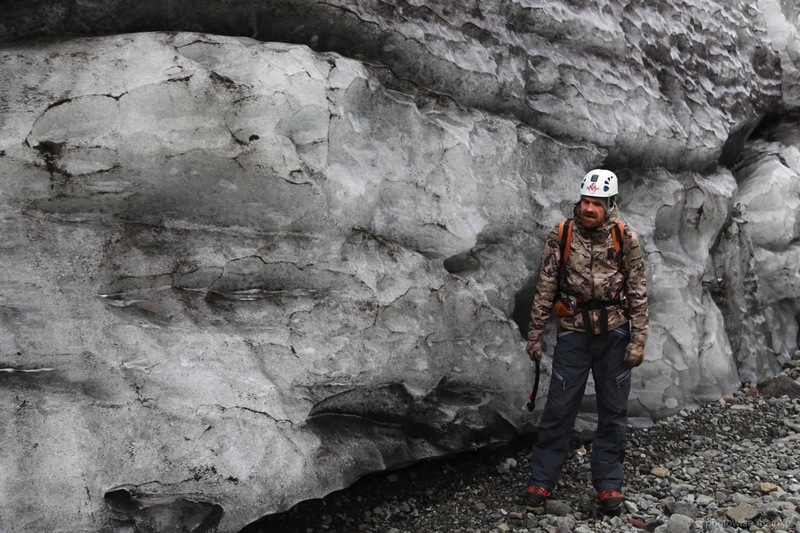 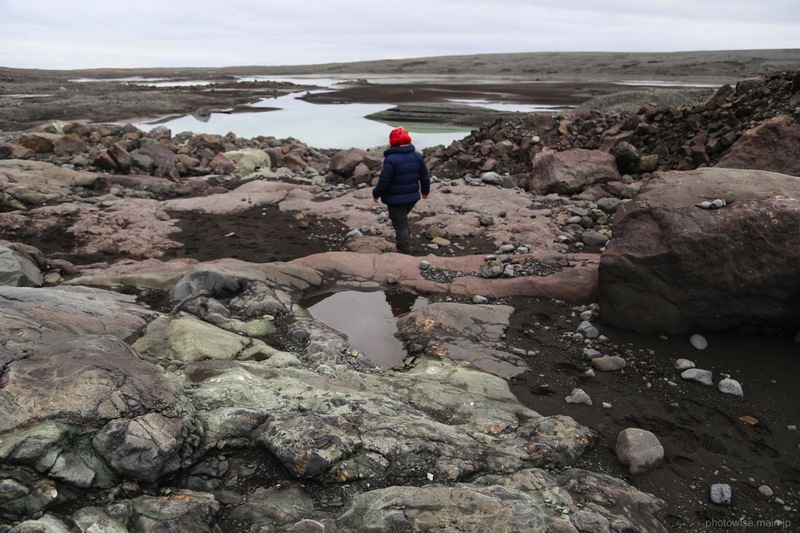 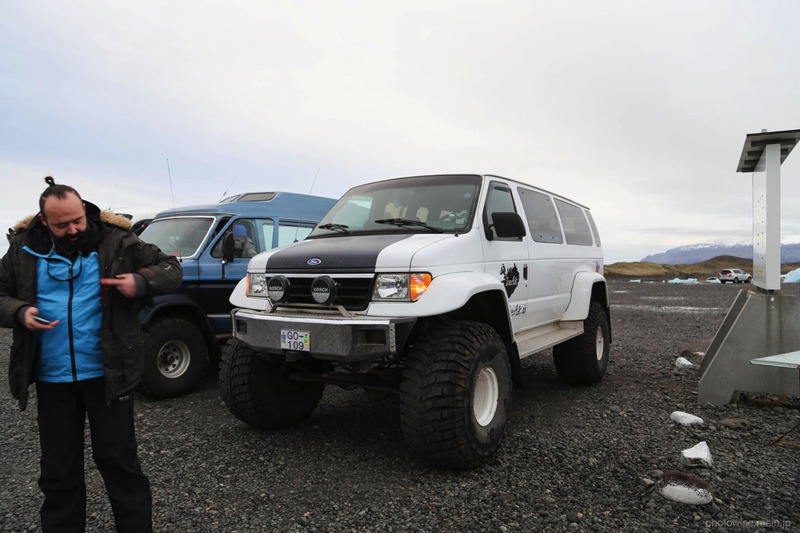 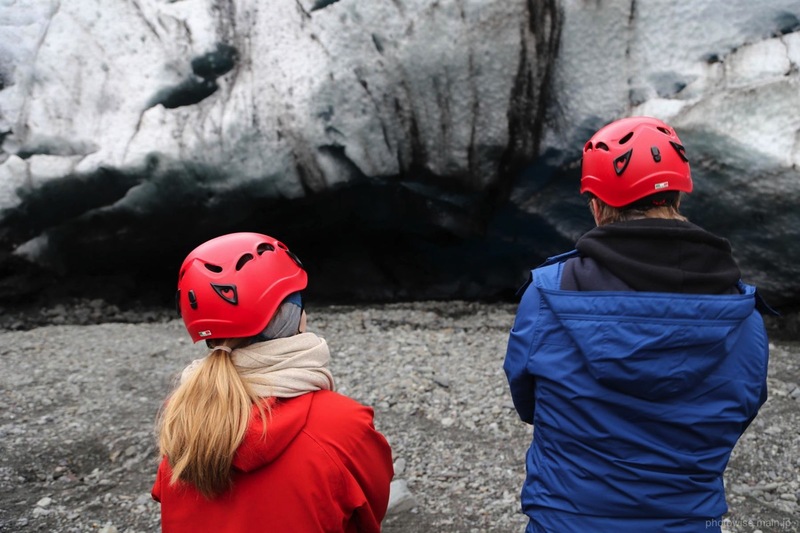 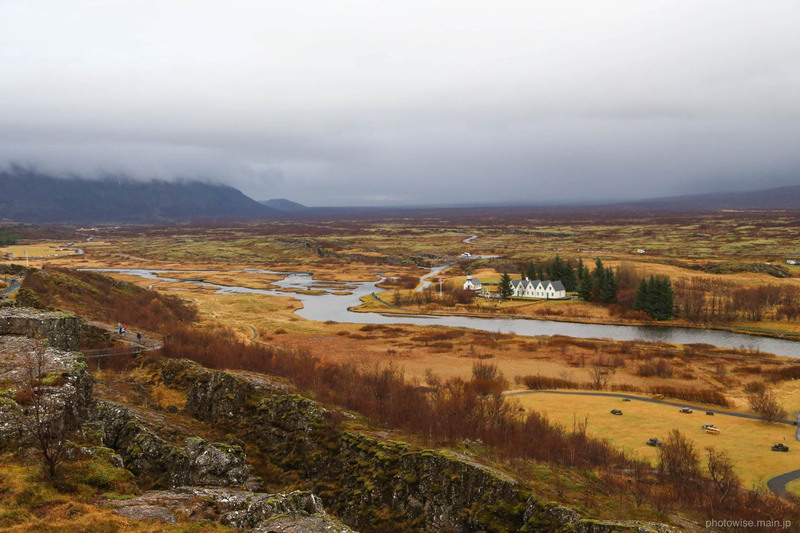 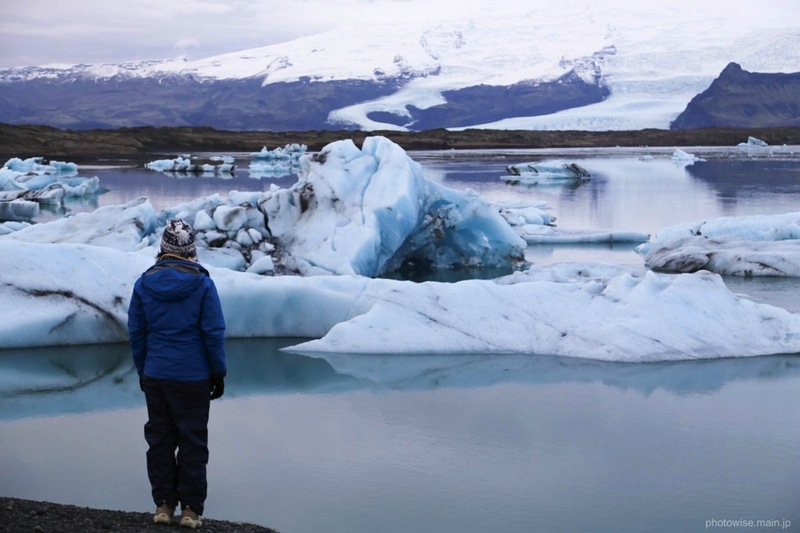 The tour takes place in Vatnajökull national park, which is the largest glacier in Europe.